Upgrade any standard door hanger with solid-brass antique bells from the late 1800s or early 1900s. The style of bell may vary from those shown, but I promise the bells will sound and look good. We hand pick the bells so they have a cheerful, musical sound. Our whimsical silhouette designs are exclusive to Classic Bells. 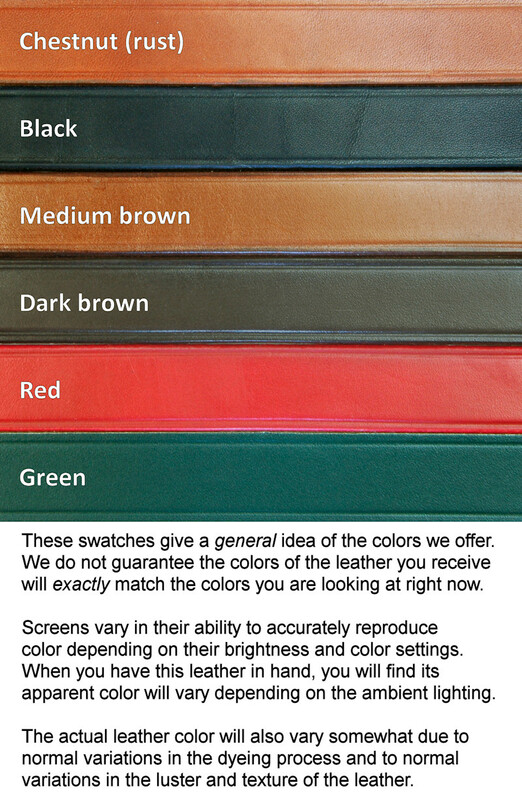 The shapes are cut from firm, high quality leather in various colors. If you want to see photos of the different designs, view our standard line of door hangers ... then come back here to order the version with antique bells. 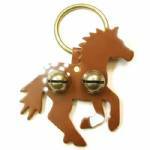 We also sell premium door hangers made with new solid brass bells as well as standard door hangers made with steel jingle bells. Sold per each. Made to order.